The trailer starts by ” Why did i move here ? Guess it was the weather “. The video features the awesome west coast cities like San Andreas, VineWood, and probably Las Venturas and San fiero too. Ah, nostlagia ! Improved graphics, mostly similar yet “awesome as ever” gameplay. It should be really EPIC ! 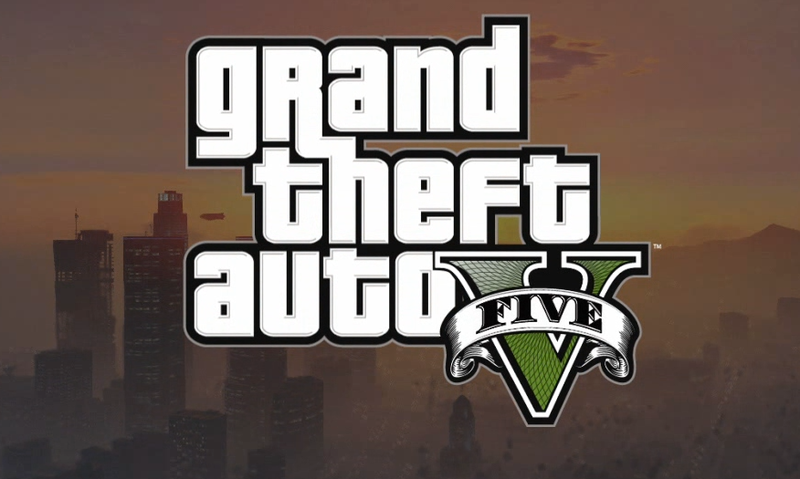 i heard GTA 5 will take place in all three cities of San Andreas. ??? Yep, you are right.. Los Santos, San Fierro, Las Venturas..